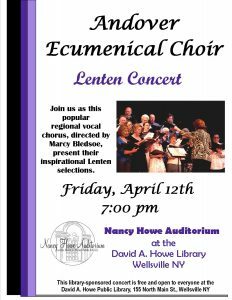 Join us as this popular regional vocal chorus, directed by Marcy Bledsoe, present their Lenten selections. 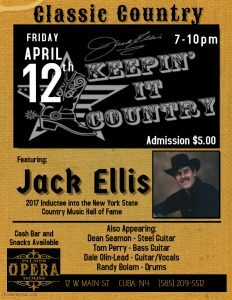 Friday, April 12 fro 7-10 PM at The Palmer Opera House. $5.00 admission with cash bar and snacks available.